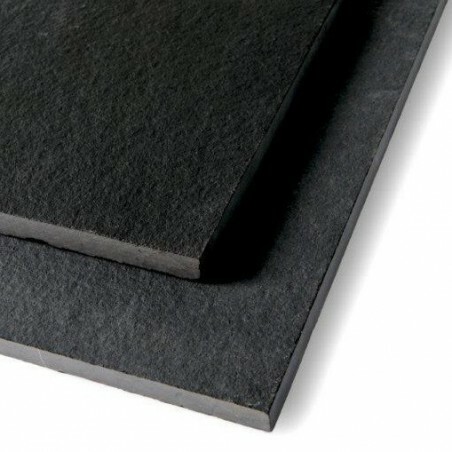 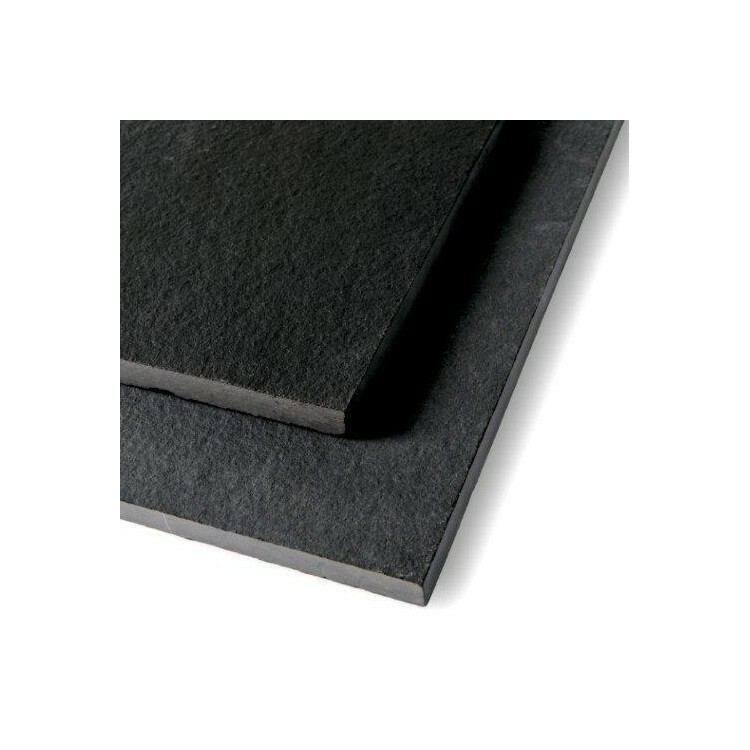 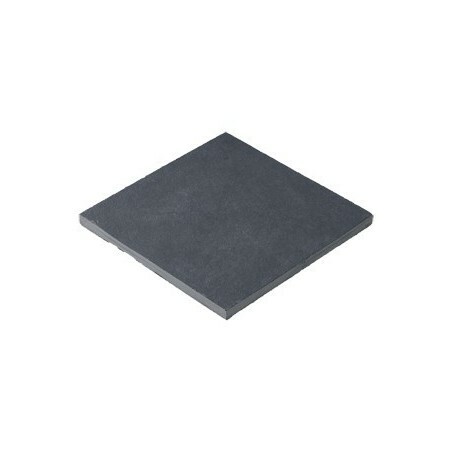 600x900mm single sized packs of black limestone paving are available in either 9.18m2 or 18.36m2 options, calibrated to 20mm deep. 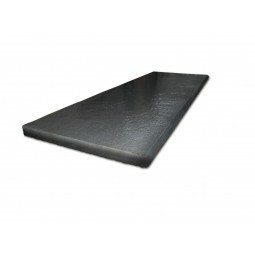 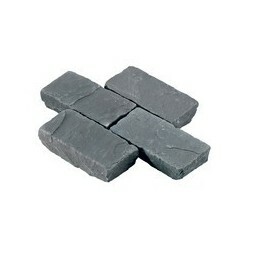 Calibrated paving is easier to lay than products that have been cut to uneven or random depths. 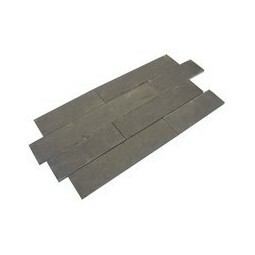 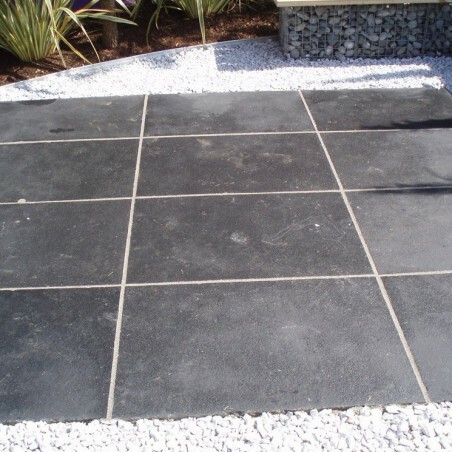 Black limestone paving has a naturally riven surface with sawn sides. 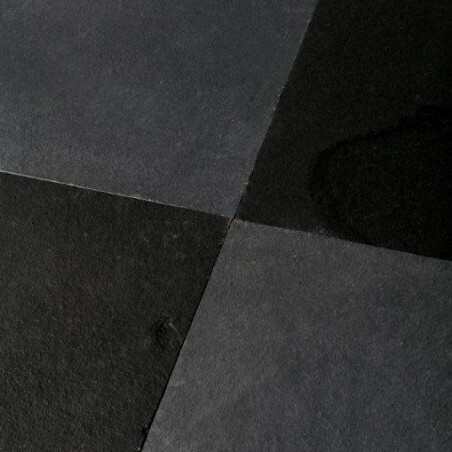 Dark, mysterious and undeniably eye-catching, black limestone paving slabs can be used to add a real sense of drama to any setting. 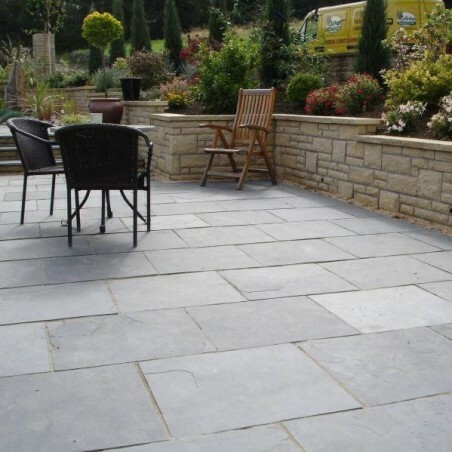 Whether our black limestone slabs are used as a focal point within your garden or mixed with a variety of colours and textures to achieve a more eclectic look, they are strong enough, durable enough and beautiful enough to impress you and your guests for years to come. 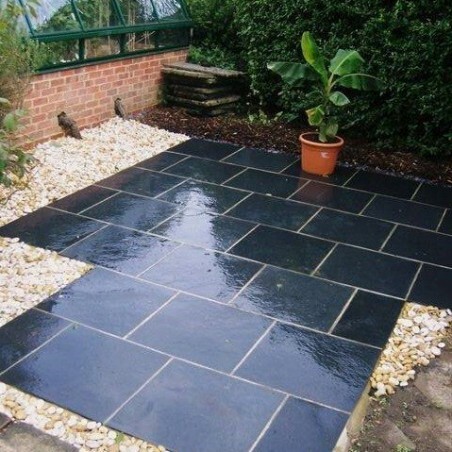 Our black limestone paving is suitable for pathways, garden patios, public areas and even internal kitchen flooring. 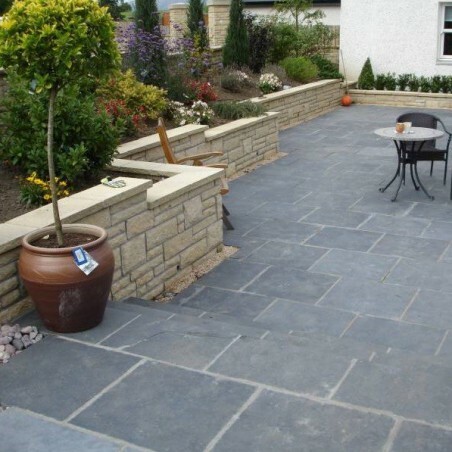 Although riven, the material tends to be flatter on its surface than sandstone, which means it sits well in both contemporary and traditional environments. 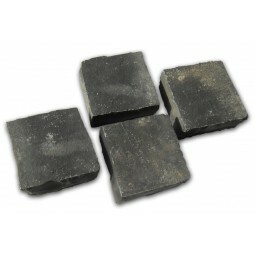 Limestone is a sedimentary rock consisting of calcium carbonate, which often contains magnesium and a little iron. 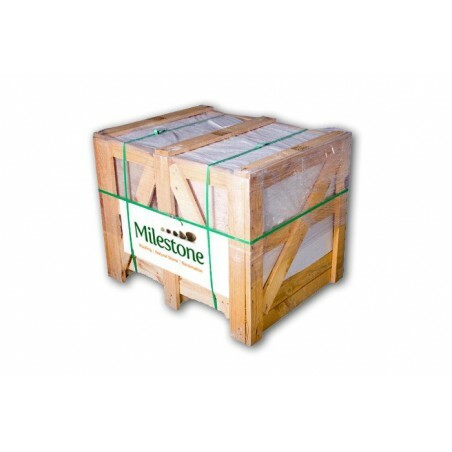 Limestone itself is mainly derived from the accumulated skeletons of marine organisms.